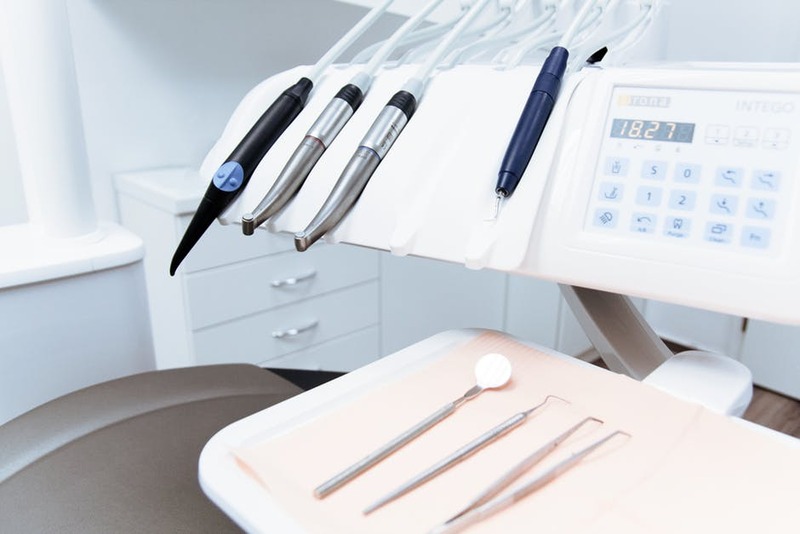 We all know that oral hygiene is important, but the truth is that a lot of people still fail to appreciate just how important it might be, and this can lead to some real troubles. 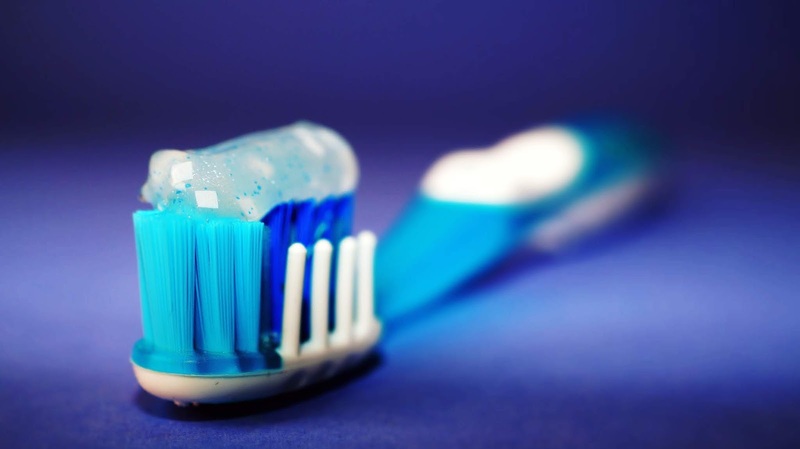 Even if you think you have a pretty good oral hygiene routine and you stick to it pretty well, you will be surprised to discover some of the ways in which this might be helping you out, and it goes far beyond the fact that you are keeping plaque to a minimum. In this post, we are going to take a look at three very good reasons why you should try to take even better care of your teeth, whether that means flossing more often or making that visit to the dentist you have been putting off for a while - or whether it means something a little more than that. People often make the mistake of thinking that your teeth and gums are a standalone health issue. Actually, they affect much of the rest of the body, and if you are taking good care of your teeth and gums, you will find that your overall health is considerably improved as well. Conversely, having poor teeth and gums can mean that you are more prone to such severe diseases as heart disease, Parkinson’s and even stroke. You should therefore make a point of brushing regularly, and in particular paying attention to your gums, as it is gum disease specifically which can cause such problems in the rest of the body if you allow it to worsen over time. For most people, the way their mouths look has something of a say over how they feel about themselves, even if deep down they know that it ultimately shouldn’t matter too much. But nobody wants terrible teeth which make it less tempting to even smile, and if you are keen to keep your own self-image high you will want to definitely think about keeping your oral hygiene high too. You should also consider getting any cosmetic work you might need done with a dentist you can trust like DFY Dental, so that you can expect your smile to appear as you would like and expect it to. That way, your self-image will likely continue on in a strong and healthy manner. If you have children, then this last one is for you. Having good teeth is bound to affect what your kids think of you, and you will find that if you make a point of really taking good care of your own oral hygiene, then you will be setting a good example for your children who will be more likely to follow suit in the future. That will mean that they will grow up with better, stronger teeth, and will themselves receive all of the benefits that come from having a healthy set of teeth and gums. For many parents, this is the best reason of all to continue on strongly with their own oral health.